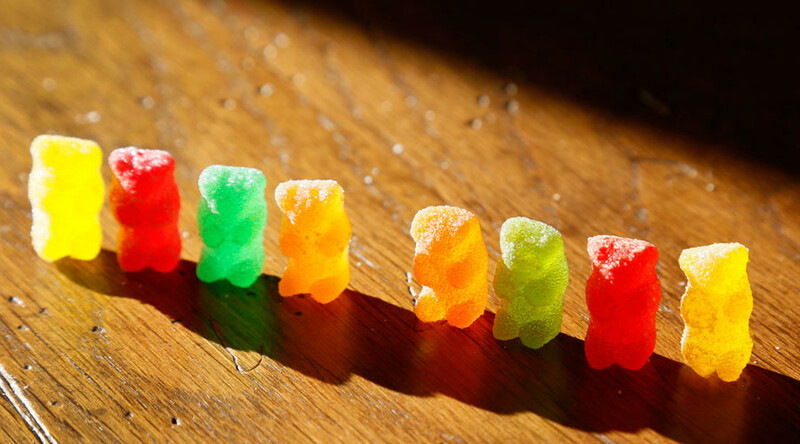 A 12-year-old boy in Framingham, Massachusetts ended up in the hospital after eating gummy bears he found on the school bus. The candy was laced with marijuana, which just became legal in the state – but not for children. The Fuller Middle School confirmed that one of its students got “very sick” after eating a container of gummy bears he found on the bus, and had to be taken to the hospital. Doctors said he basically overdosed on marijuana, which the gummy bears were laced with. Stacy Velasquez, the boy’s mother, recorded a video of her son in a “trance-like” state at the hospital. “He said, ‘I ate something.’ I said, ‘what did you eat?’ He said candy. Where did you get it? He said he found it on the bus,” Velasquez told WFXT. “Once the [toxicology] screen came back, they said they'd never seen this before in a child so small, like an overdose so to speak of marijuana, but basically it would run its course and he would sleep it off. And that's what he did last night,” Velasquez said. Police are investigating how the marijuana-laced candy got on the school bus, with the most likely culprit being one of the high school students. Though recreational marijuana has been decriminalized in the Commonwealth of Massachusetts as of January 1, the law only applies to adults 21 and over. Colorado, one of the first states to legalize marijuana, is pondering warning labels on marijuana-laced edibles after several cases of people who were injured or died due to their misuse.